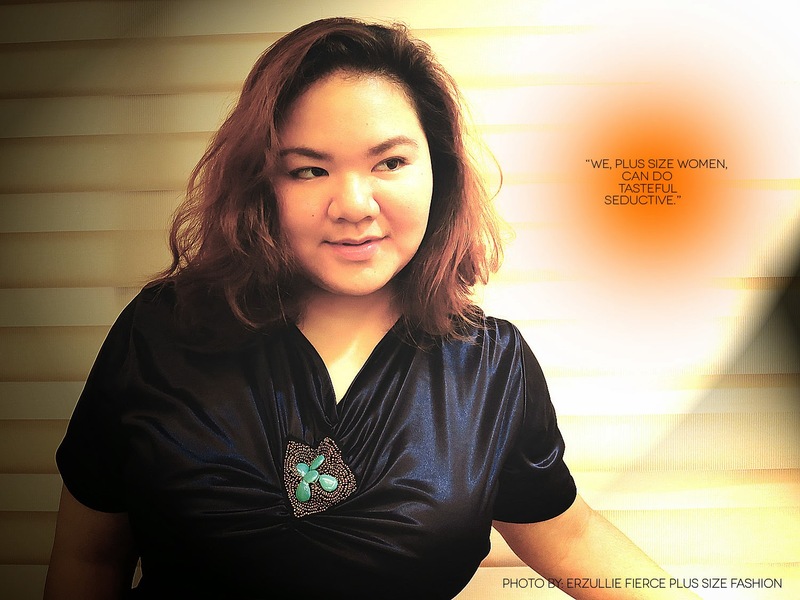 “We, plus size women, can do tasteful seductive.” --- Erzullie Icon and Plus Size Model, Kat Catapia, when asked what she thought doing the Pre-Holiday 2013 campaign. Being seductive is about the attitude of knowing your power to attract and seduce the situation that you want to happen. And we all know you ladies got that already! Check out the full interview, “Model Behavior”. True personal style is the symbolic manifestation of your personality. As “mystical” as that may sound, it does hold true. We do use fashion to express who we are or at least what we are feeling that day. So how can you know your own personal style? We propose 3 ways! Every style genre is usually attached to a form of lifestyle --- the “hippies, hipsters, rockers” etc. In your case, what kind of lifestyle are you leading? A Corporatista? A student? An Artist? From there, you can determine what kind of clothes you actually need to wear in order to move through your life. As such --- “life + style”. Truth be told we only really wear 10% of our closet daily. The rest are the ones that we pile on it. This 10% is the main foundation of your wardrobe --- your “tried and tested”. Whatever it is, pull them out and see if you can describe your style in two words. Trust yourself on this one. It doesn’t have to be “textbook” correct mind you. Can’t decide? For a week, just go on and dress as usual but take a photo of yourself before you do go out. Afterwards go through it and you may see some recurring themes. #3 Style evolves, because you do too! Sometimes, we will feel the disconnection with the clothes that we currently have and that is okay. 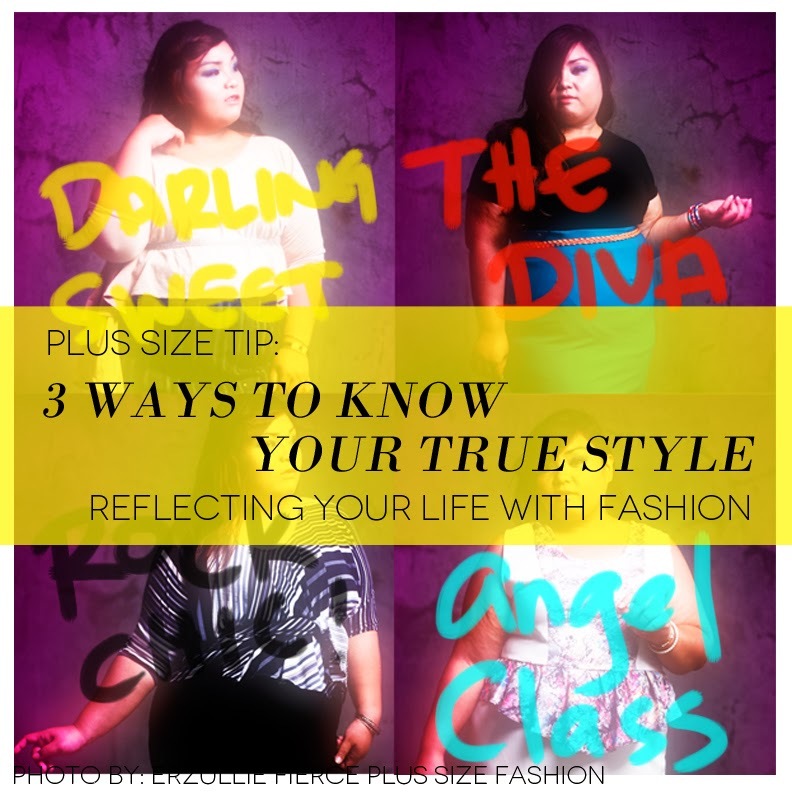 Finding your true style is also about knowing what no longer applies to you. If that’s the case, you need to let these clothes go and keep the ones that reflects you right now (not in the past or even the future).